Great comp and perspective. Nice! Beautiful perspective -- love the light and colors! I really like the reds, and how you've balanced the highlights and shadows...very nice!! Excellent comp. 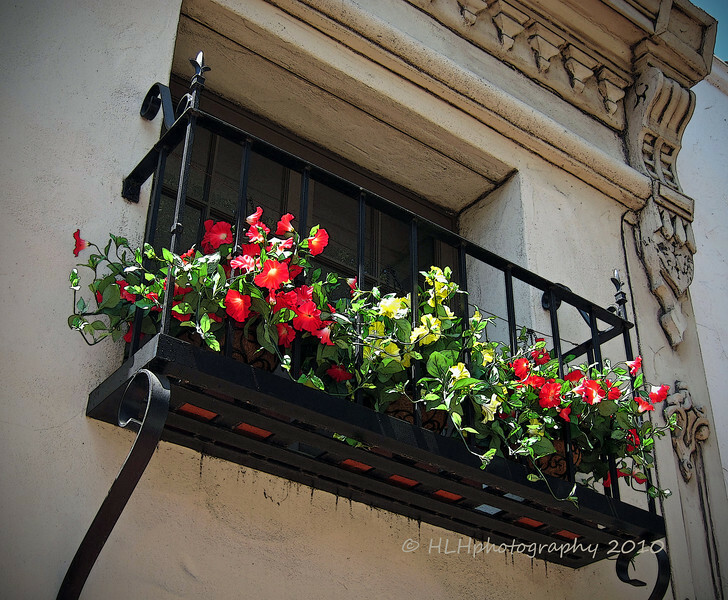 That's some window box! Great find!